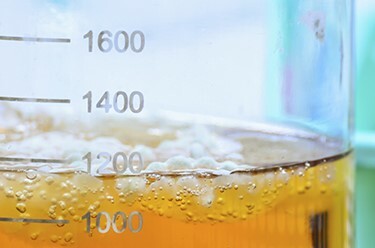 Regardless what kind of production process a bioreactor or fermentor is used for, efficiencies of time and cost are major factors to consider. Biopharmaceuticals, enzymes, biological cell materials or food supplements, for example, are all derived from the cultivation of bacteria, fungi or animal cells in bioreactors. These bioprocesses are usually developed at small laboratory scale. Later, the established processes are stepwise transferred to larger volumes until the final industrial production-scale is reached. This procedure is known as scale-up. Using scale-up strategies that consider the challenges mentioned below, in combination with truly scalable bioreactor equipment can offer efficient approaches to scaling-up bioprocesses from early development to final production.